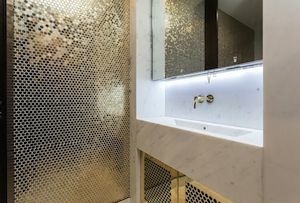 'Gold' Armani loos and 16th century Tuscan flooring: Is this London's poshest office? Champagne on tap is the order of the day for Middle Eastern royals. 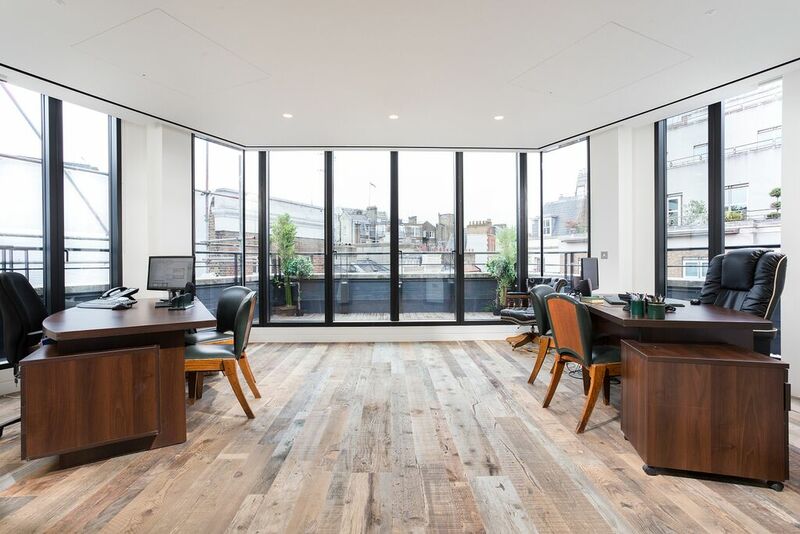 Forget table tennis tables, snooze pods and an office slide off Old Street, London’s poshest office could well be a 1930s art deco building in Mayfair fit for a Middle Eastern prince. 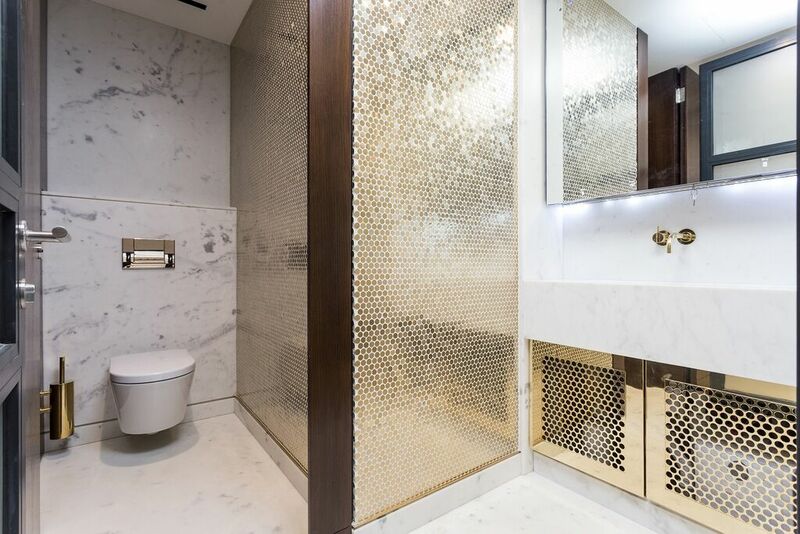 From ‘gold’ plated (not our air quotes) toilets modeled on those in Armani’s Milan hotel to wooden flooring from a 16th century Tuscan monastery, real estate investor Enstar Capital has spent £500 per square foot and a total of £3m, kitting out the inside of the office at 54 Brooks Mews. That’s apparently a record per square foot spend for commercial space in London’s West End. And they said the capital’s ‘super prime’ residential property market was overheated. 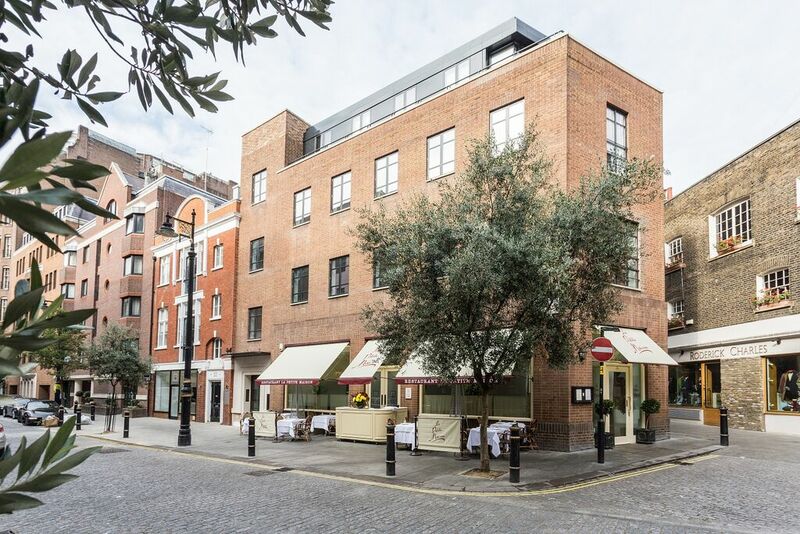 Enstar, which invests on behalf of family offices (the investment arms of the super rich), bought the building in 2009 because its founders Simon Lyons and Farid Alizadeh liked the ground floor restaurant La Petite Maison so much (because of course you can just buy your favourite restaurant). They’ve nabbed the top floor of the building for themselves, but have also made sure the other floors have kitchens with food lifts so tenants can order up champagne or a three course meal whenever they fancy. Unsurprisingly, Enstar says the ‘offices are perfect for hedge fund or private family office of super-rich Middle East/Asian Royals or business people,’ and is planning to specifically market them to ‘Saudi Royals, [the] family of [the] Sultan of Brunei and Qatar Royals and relatives’. And what, MT hears you ask, will such a swanky address set your business back? A mere £250,000-a-year for 2,000 square feet, or £1.5m for the five-year lease. At that price, pity those Armani loos aren’t real gold.